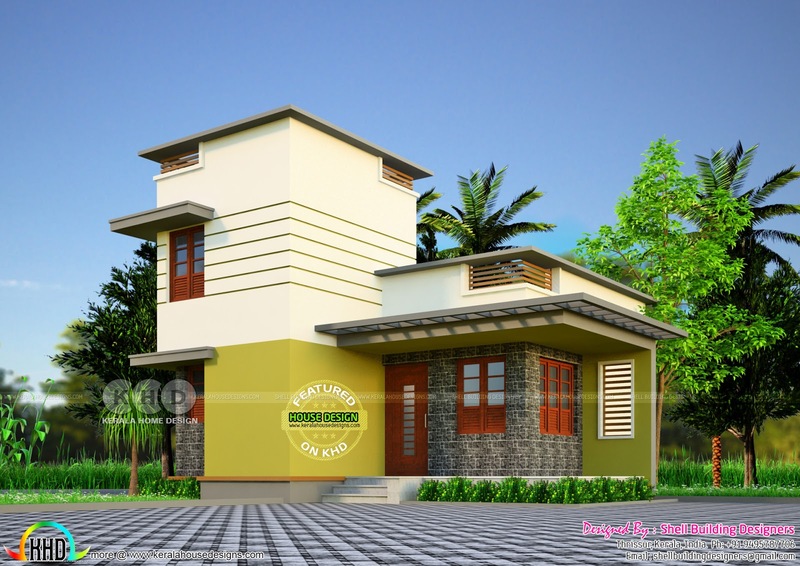 2 bedroom small budget home plan in an area of 750 Square feet (70 square meter) (83 square yards). Designed by Shell building designers, Thrissur, Kerala. 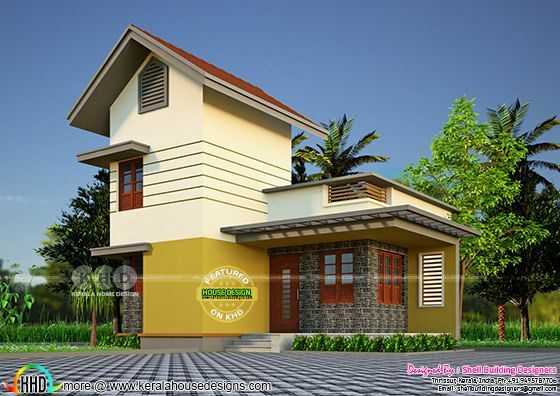 0 comments on "700 Sq-ft Home with Different Elevations"